Senior linebacker Jarkevis Fields has been named to the 2013 preseason CFPA Award Watch List. 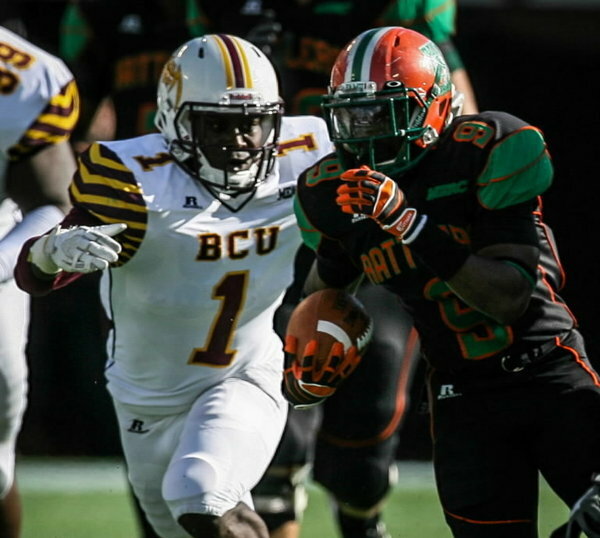 Fields led Bethune-Cookman in tackles with a 103 last season picking up first team All-MEAC honors in the process. In 2011, the senior from Sanford Seminole High School led the team with 76 tackles. 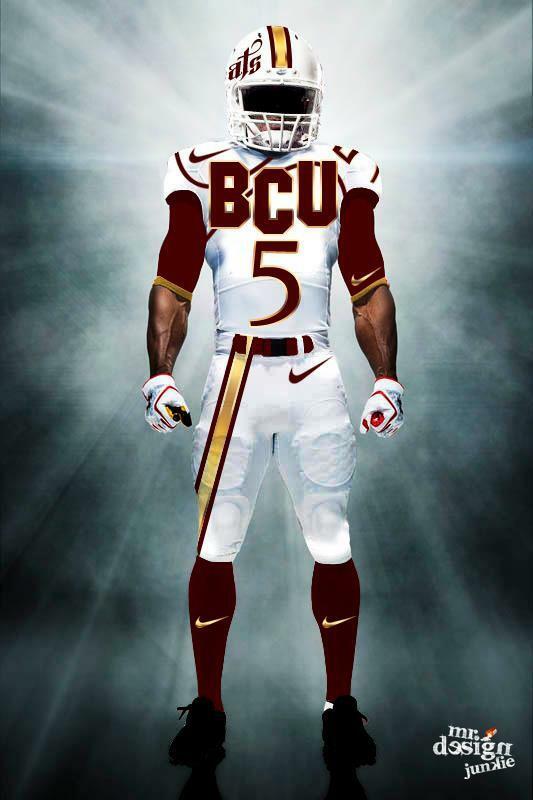 Fields is the fourth Bethune-Cookman player to be named to the 2013 preseason CFPA Award Watch List. Quarterback Brodrick Waters, tight end Justin Henderson, and defensive end LeBrandon Richardson have also been named to the CFPA Award Watch List.